These are presentations of treatment or interventions for a specific mode, clinical diagnosis or presenting problem. Workshops include demonstrations and practice opportunities with discussion of the everyday clinical use of the treatment or intervention and participants experience of the practice. Examples are: Imagery rescripting in Group Schema Therapy to fight the Punitive Critic mode; Limited reparenting strategies to connect with adolescent clients with Borderline Personality features; Safety interventions for clients with complex trauma. These are presentations of one intervention for a specific purpose. Skill Sessions consist of demonstration, opportunity for participants to practice and brief discussion of their experience. Examples are: A Mode dialogue intervention in which the therapist plays the client’s Vulnerable Child mode in order to increase their compassion for their VCM; an intervention to fight the Punitive Critic mode using an effigy drawn on cloth; using audio flashcards. 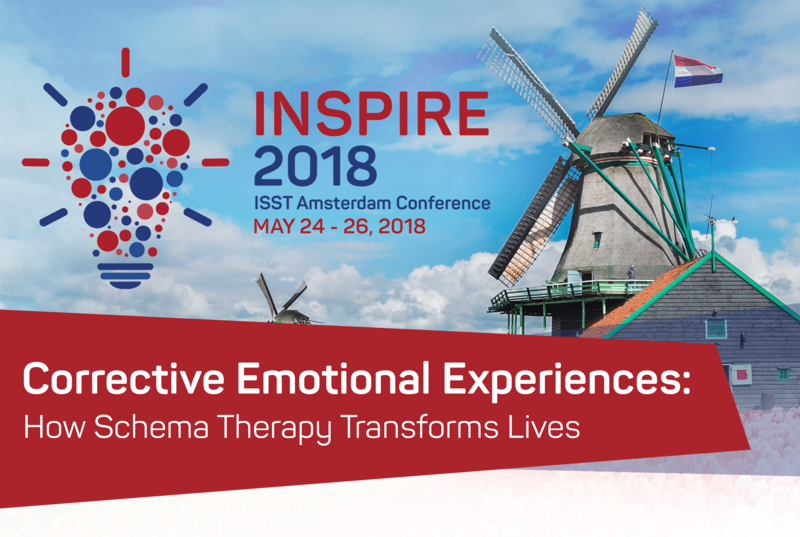 If you have developed an original intervention or an adaptation of a standard intervention that fits within the Schema Therapy model and furthers one of the treatment goals of Schema Therapy, we welcome you to submit a proposal for a 90 minute Skill Training presentation. This is an opportunity for additional creativity and intervention development from the feedback of your Schema Therapy colleagues. NOTE: All presentations must be submitted via the online submission portal by December 11, 2017. Only complete submissions, which include presenters’ short bios and pictures, will be evaluated.